Despite the various ebbs and declines of indie pop cultivations we experienced in 2013, this was the year that DIY Stockton broke through. There were hints and indications all the way, Surf Club's Frankie Soto and Satan Wriders' John Steiner hipped all of us to an underground army with a might that has yet to be fully recognized. A crew affiliated under their self-made umbrella of “YUNG STKTN“, there have been constant murmurs and rumors around the 209 area code about a devastating tape in process from MLTD, entitled Born Ruined. So with 2013 now in the rear view mirror, and just in time for Xmas; MLTD's Logan Wells, Nick Coleman, Jose Meza, and Jacob Porta present a cassette of relentless beauty and heartbreaking majesty. In tune to the collaborative ethics code of YUNG STKTN, Ruined was born with a little help from Satan Wriders' Eli Wengrin, and mixed by Craft Spells' Justin Paul Vallesteros. MLTD endures through the melding of mourning and meditations translating sadness through sonic expression. 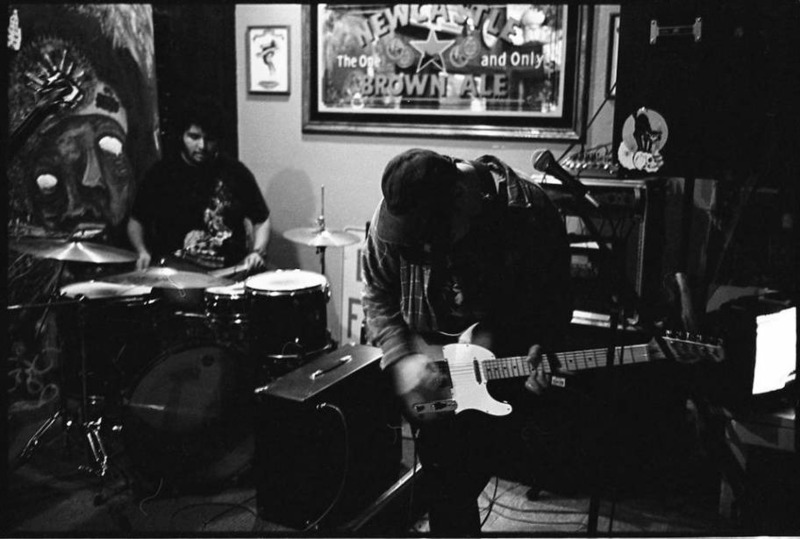 Depression and loss is conveyed through a mood lifting style of stoned serenity, as heard on “SADD”, engaging some of the most incredible guitar tones and effects grounded by the calm whispers of barely discernible dialogues of song craft. Before you realize that you have come to the end of the five song cycle, “Castro” kicks it up to the four quarter notches, takes the energy back to the old school of what could have been a Velvets outtake that knocks on the first world apathetic complacency of meditating and television watching. Born Ruined might one of the best overlooked offerings of 2013, and sets an even greater precedent for what 2014 may bring.